"A great night, a must do"
Our best advice to anyone going to Paris? Make sure to buy your entrance tickets from home, so you don't have to waste your time in line. Regardless if you want to see a show at Moulin Rouge, Crazy Horse or Lido de Paris, dream about admiring the view of Paris from the Eiffel Tower or wish to spend the day at Disneyland Paris, we've got the entrance tickets you need! Nézze meg a világhírű kabarét a Moulin Rouge-ban Egy olyan program, amit mindenképpen át kell élnie Párizsban járva! A hihetetlenül népszerű műsorra a jegyek gyorsan elkelnek, ezért javasoljuk, hogy foglalja le a jegyeket előre! Visit the incredible Invalides Museum in Paris, which consists of several sites: the Musée de l'Armée, the Musée de l'Ordre de la Libération, the Musée Plans-Reliefs, the Cathedral of Saint-Louis and the Église du Dôme. You get access to all of them! Buy your ticket here and skip the line to the Invalides Museum! Enjoy a nice lunch at Restaurant 58 Tour Eiffel at the Eiffel Tower in the heart of Paris. The food is great and the view is absolutely breathtaking. Great value for money! Explore the entire Versailles Estate at your own leisure with this all-inclusive one-day pass: Versailles Palace with audio guide, the Trianons, Marie-Antoinette's Hamlet and the gardens including access to the magical Musical Fountains Show. Skip the line with prepaid tickets! Discover Versailles at your own pace with an audio guide to enrich your visit with commentary. Symbol of the Sun King’s absolute power, this architectural masterpiece will enchant you through its beauty and historical richness. Buy your entrance tickets here and skip the long lines to the palace! Visit the Arc de Triomphe at your own leisure with this ticket! Admire the 360° panoramic view over Paris from this world-famous monument at the top of the Champs-Élysées. 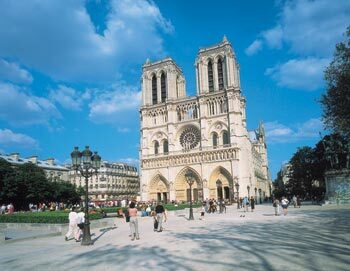 Skip the line to Paris' third most visited monument, book your tickets here! Élvezzen egy finom vacsorát és gyönyörködjön Párizs esti fényeiben a “Restaurant 58” étteremben, az Eiffel toronyban! Itt vehet jegyeket a “Vacsora az Eiffel toronyban” programra! Enjoy a one-day pass to the entire Versailles Estate! Explore the Palace of Versailles with your audio guide and learn about the most famous places of the Palace: Hall of Mirrors, King and Queen’s Apartments. Later you can stroll around the gardens and visit The Trianons Estate and Marie Antoinette's Estate. 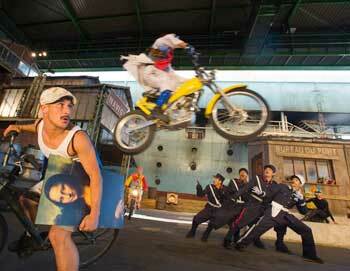 Get your tickets from home and outsmart the other tourists! A Lido de Paris az Avenue des Champs-Elysées-en a világ egyik leghíresebb szórakozóhelye. Itt vegyen jegyet a Lido de Paris-ba előadásra! Skip the line to the Musée d'Orsay with prebooked tickets! The museum is world-renowned for its massive collection of impressionist and post-impressionist paintings and other incredible pieces of art. Children under age 18 are free of charge. Enjoy Louvre Museum in Paris at your own pace and learn more about masterpieces such as the Mona Lisa with an informative audio guide. Book tickets online and skip the entrance line to the box office at Louvre! The Montparnasse Tower offers you an exceptional panoramic view over Paris! Located at 200 meters above sea level on the 56th floor, you can see as far 40 kilometers on a clear day. Day or night, enjoy a spectacular and spectacular view of the City of Lights. Book your tickets from home and skip the line to the Montparnasse Tower! Visit this historic monument in Paris, Sainte Chapelle, an architectural gem from the Gothic period. Sainte Chapelle was originally built to house relics of the Passion of the Christ acquired by the monarch during the 13th century. These include a piece of the True Cross and the Holy Crown, which nearly disappeared in the early 19th century. Skip the line with prebooked tickets and walk straight in to the beautiful chapel. A Crazy Horse nagyon érzéki showműsorokat ad, mégis igazi Párizs! Itt foglalhat jegyeket a Crazy Horse “Désirs” showműsorára vacsorával vagy a nélkül. Get unlimited access to over 60 of Paris' most popular museums and monuments with the Paris Museum Pass! 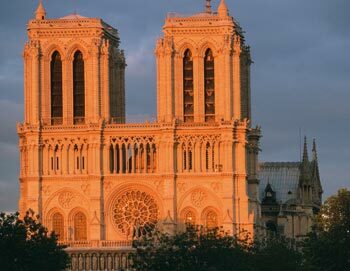 The pass is valid for two consecutive days and allows you to skip the line to some of the most incredible sights and museums in and outside of Paris. The pass includes the Orsay Museum, the Palace of Versailles and much more! Explore the beautiful Rodin Museum in Hôtel Biron at your own leisure and enjoy the masterpieces by Rodin, Monet, Van Gogh, and Renoir. Book your tickets from home and skip the line to the popular museum! 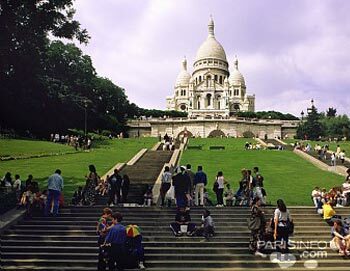 Élvezze az idegenvezetéses párizsi körutat a Montmartre, Place du Tertre, Sacré Coeur és a Louvre helyszíneken! Itt vásároljon jegyeket erre a mesés párizsi programra! Enjoy a visit to Musée d'Orsay in Paris! 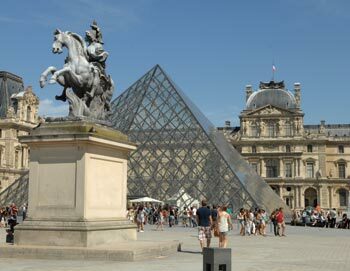 The world-renowned museum is famous for its large collection of Impressionist and Post-Impressionist paintings. Your audio guide and map will lead you to all of the most famous artworks! Book your tickets from home and skip the line to the ticket office! Get 4 days of unlimited access to more than 60 of Paris' most visited museums, monuments and more with the Paris Museum Pass! 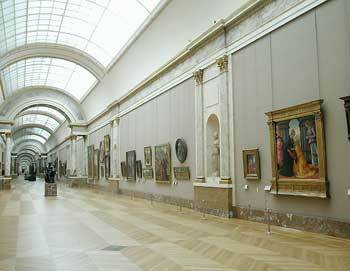 The pass includes the Orsay Museum, the Palace of Versailles and much more! The pass is valid for four consecutive days. 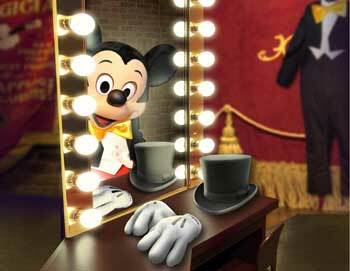 Buy your Paris Museum Pass here! Visit the Pablo Picasso Museum at your leisure with this ticket. The incredible museum contains more than 5,000 works by the celebrated 20th century Spanish painter, Pablo Picasso. It is the only collection in the world that includes works in all the media Picasso worked with: paintings, sculptures, prints, and drawings. Book online and skip the line to the museum!